A high level technical panel appointed by the Supreme Court confirmed that the Cauvery basin is in trouble. In its 40 page report, the committee has suggested various measures that are in the direction of calling a truce between Karnataka and Tamil Nadu on the Cauvery river water sharing dispute. On 4 October, after the Centre took a U-turn on the Cauvery Management Board, much to the chagrin of the neighbouring southern states that want a permanent solution to the issue, the court appointed yet another ad-hoc expert technical committee. The committee was asked to take a look at the ground realities in the basin and submit its report to the court. The report reiterates what the states have been arguing in court- that Tamil Nadu’s demand for more water and Karnataka’s constant refusal stating shortage in the Cauvery basin. 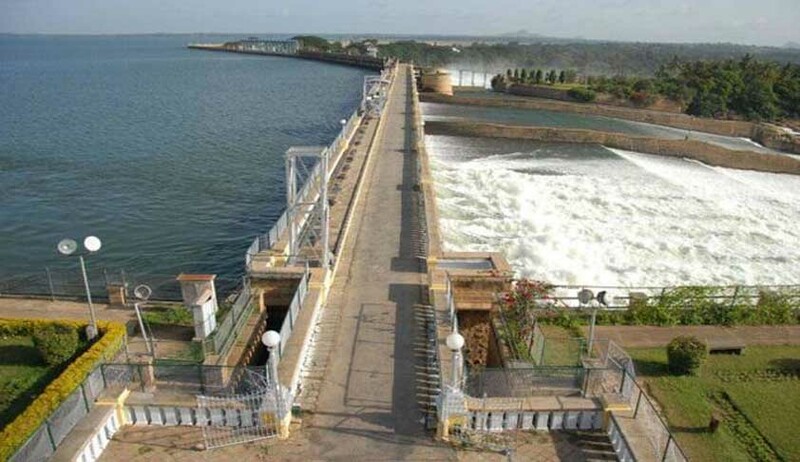 The shortfall in flows in Karnataka which forms the basis of sharing governs the quantum of sharing or releases to Tamil Nadu measured at Biligundulu. The committee has also interacted with farmers and it notes that in Karnataka- many farmer suicides are reported in Mandya district, due to heavy impact on economy of farmer, many villagers have left villages seeking labour in urban areas and that there is lack of water for livestock as almost all tanks in the command are dry. In Tamil Nadu, it is not a stark contrast. According to the report, Kuruvai and Samba crops could not be cultivated and bank loans obtained for irrigation could not be repaid. In the last 20 years farmers have been cultivating only two third area which is now dropped to one third area due to lack of water. Significantly, the report makes sensible and obvious suggestions that the states should be looking at to help the situation. It says that The water application techniques are outdated and unscientific and the value of water is not realised. The water applied to the field is on the concept of flooding from one field to another adjacent field and as such the water consumption is on the higher side and during period of distress this becomes very significant depending upon the soil condition. The infrastructure to deliver water to the farmers is century old and has very low conveyance efficiency. This needs to be modernised for optimal use of scarce water. Since the hearing is due tomorrow, the report will significantly influence the court’s view of things. Whether the state governments will be influenced and cooperate in the interest of the people is a different question. Perhaps, the court’s ruling based on this report could signal a fresh start to the 125 year dispute.